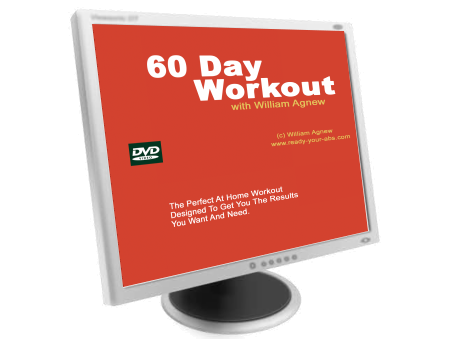 *Do each exercise for 10 to 30 seconds, based on your fittness level. 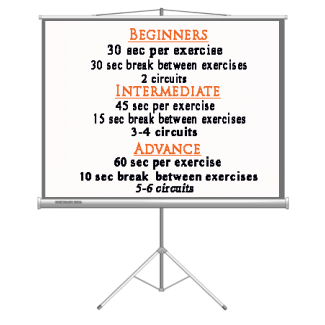 *Take a 1 min break between each exercise and move on to the next one. Find The Very Affordable Equipment Needed Right Here! Jump Rope - Pull Up Bar - Dumbbells - Kettle Ball - Stability Ball For A great set of Resistance Bands click below.